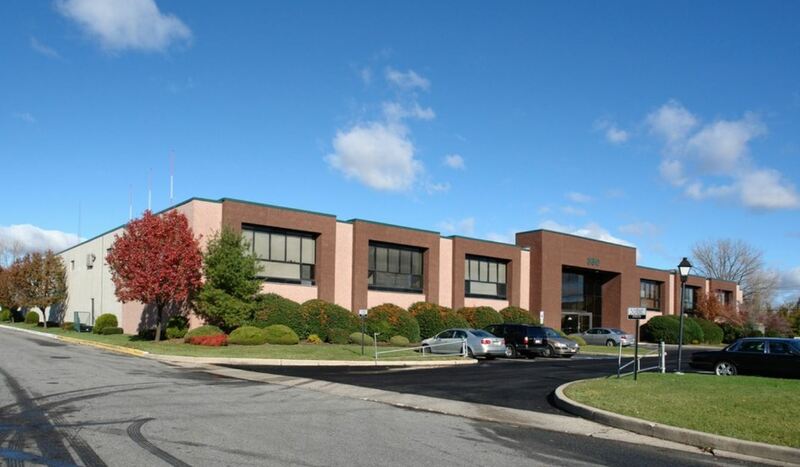 With more than 100 million square feet of industrial/flex facilities, Bergen County leads in inventory. Furthermore, we have more food manufacturers than any other county in New Jersey, and a partnership with the New Jersey Manufacturing Extension Program (NJMEP). NJMEP is a not-for-profit organization charged with assisting New Jersey's small- and medium-sized manufacturers to become more productive, profitable and globally competitive. Backed by National Institute of Standards and Technology (NIST), NJMEP has access to a vast number of both public and private resources and certified trainers with over 20 years of experience in business and industry. Our cost-saving strategies and growth initiatives, such as Lean Manufacturing, and business process improvements based on 5S, Kanban, Kaizen, and Six Sigma principals are time-tested and proven. NJMEP has helped businesses in many sectors - manufacturing, health care, food, services, and government organizations - save an average of 20% of the time, effort, or costs associated with their business and manufacturing processes. NJMEP's fee for services are greatly reduced compared to businesses and productivity consulting firms because we receive federal funding. Our training processes and methodologies are designed to specifically meet the needs of manufacturers. NJMEP provides you with the training, tools, and know-how to continuously improve productivity, grow, and compete both locally and globally. For more information, please contact Robert Stramara at 973-998-9801.